This Elm tree was over 2 houses. The roots were restricted by the retaining walls around it. 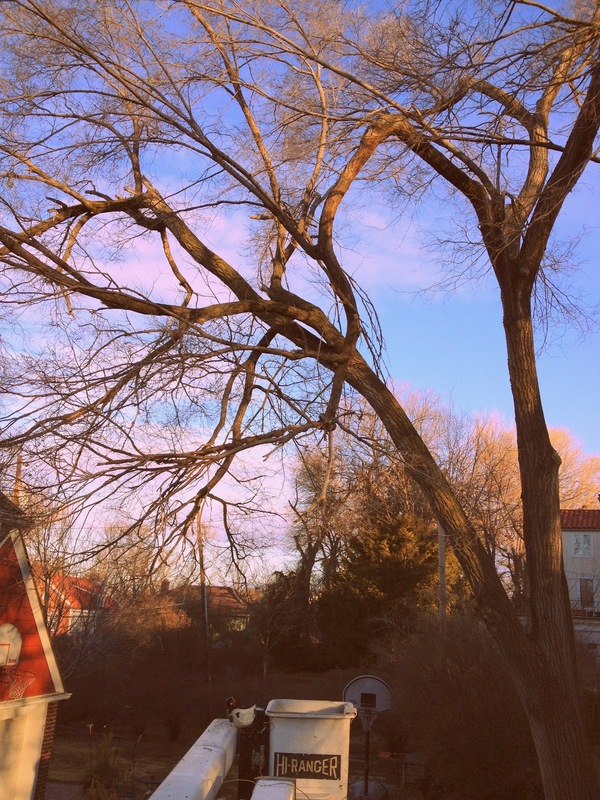 Because of its size and poor root structure the homeowners opted to have the tree removed. We were able to get truck access to the tree. Lowering it piece by piece over houses, the driveway, and a fence took us only 4.5 hours with cleanup.